Published in 2012,, Ready to Launch charts the course from education to internships and interviews, touching on personal branding, reputation management and setting a long-term career vision for ongoing success. 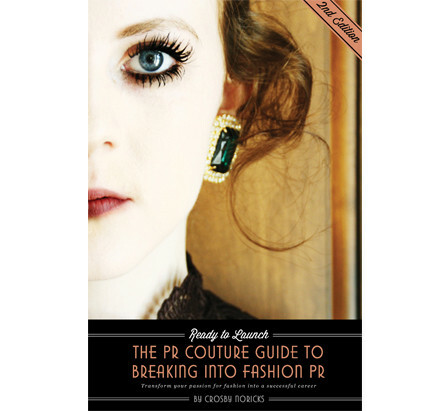 A definite must-read for anyone considering a career in fashion PR, marketing or a related field. Ready to Launch is an information-dense, fun-to-read adventure through the fast-paced, ever-evolving world of public relations in the fashion industry. 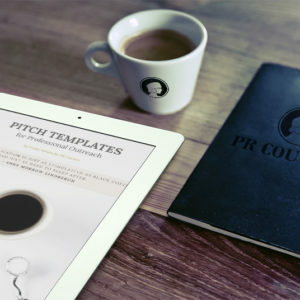 Written particularly for those just getting started (public relations undergraduates, entry-level practitioners), Ready to Launch is the only career guide tailored specifically for aspiring fashion PR professionals. A definite must-read for anyone considering a career in fashion PR, marketing or a related field, the book charts the course from education to internships and interviews, touching on personal branding, reputation management and setting a long-term career vision for ongoing success. 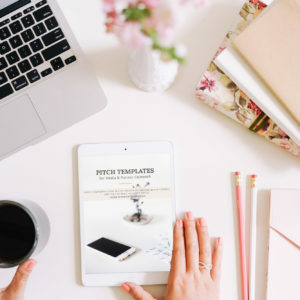 Get step by step advice from dozens of fashion PR professionals on how to find and land a position, plus the secrets to making an impression and getting promoted quickly! Get contact information for top LA and NY agency hiring managers and learn how to uncover under-the-radar job opportunities most people don’t know about. 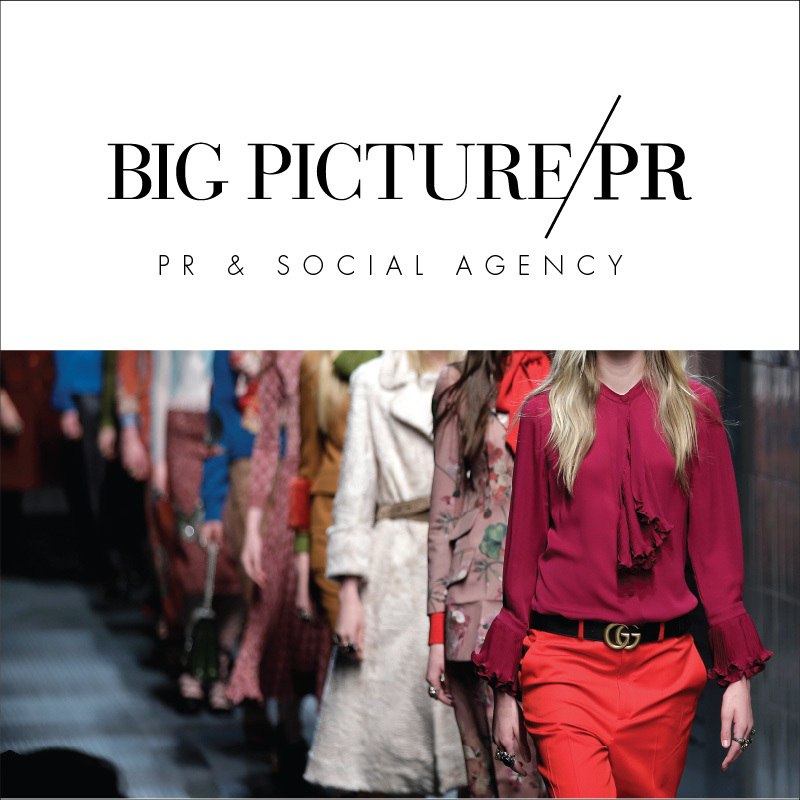 From in-house in New York, to freelance fashion show production in Australia, showrooms in Canada and agency life in Los Angeles, learn directly from fashion PR practitioners all over the globe about the different paths available. 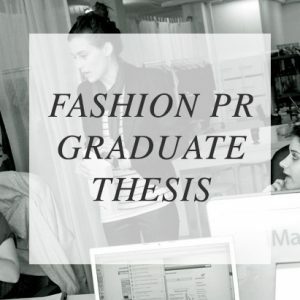 Read about the pros and cons of each option as well as what you can expect from the fast-paced, creative field that is fashion public relations. Plus, prepare to be inspired by a variety of opinions on the “do I have to move to New York to work in fashion PR” quandary. Head into interviews poised, prepared and clear-headed – you got this! 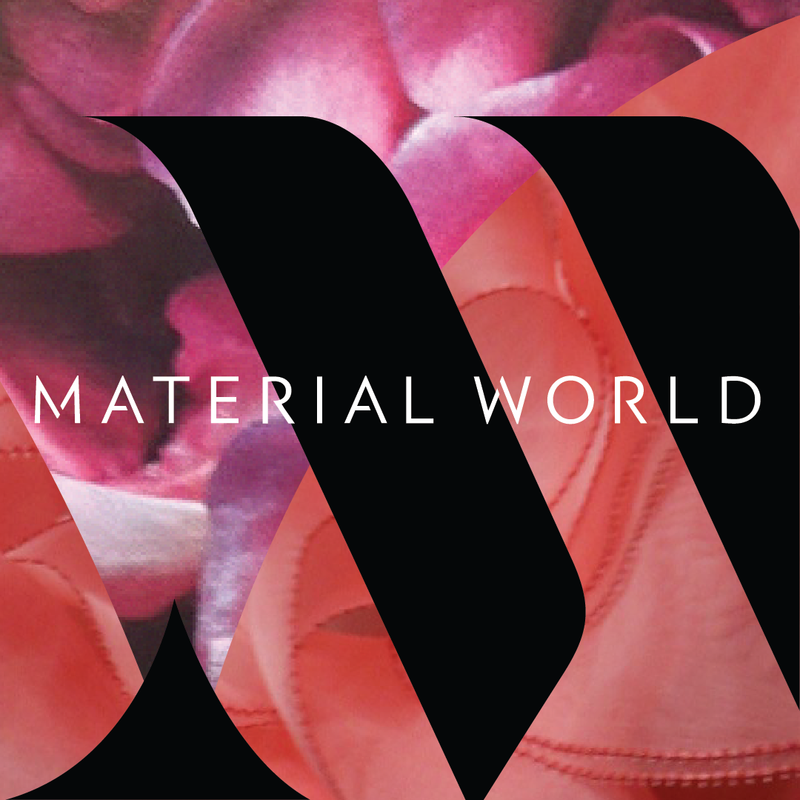 Ready to Launch is your VIP, front-fow ticket to fashion PR! Just imagine going into every interview completely prepared, feeling and looking great! With a handy glossary of industry terms and interview questions from more than twenty hiring managers, as well as tips on presentation, personal branding, social media tools and career goal-setting, there is no way to not rock this! Give yourself a big I love you hug and make the decision to invest in your future with Ready to Launch! You deserve to have access to this information.